Source: AP Images The US reimposed sanctions on Iran's oil and petrochemical sector last October. IRANIAN crude oil exports rose for a fourth consecutive month in March, boosted by refiners in India and China who are buying some 60% of all shipments. Both countries are estimated to be importing higher volumes of US-sanctioned Iranian and Venezuelan crude in April, based on vessel-tracking data analysing oil cargoes on the water. Monthly shipments from Iran in March, under renewed US sanctions since November, averaged 1.48m barrels per day, the highest level since last October, according to Lloyd’s List Intelligence data. China’s imports of Iranian oil reached an average of 540,000 bpd in March, while Indian imports that month tallied 260,000 bpd, data show. Accurately tracking Iranian exports has become increasingly difficult since the US Treasury re-imposed sanctions on Iran’s oil and petrochemical sector last November. Transponders on Iranian-owned tankers are being switched off and the ships re-named and re-flagged, making it difficult to determine their location, destination and cargo. However, vessel tracking signals are normally picked up when Iranian-loaded tankers arrive at ports for discharge, with current data showing that Iranian crude imported by India and China were at lower levels last month than in February. India took in 260,000 bpd in March, a drop of 25% on February, and compared with 400,000 bpd last March. China imported 540,000 bpd on eight very large crude carriers in March, down from 600,000 bpd in February. The two countries are also the largest buyers of crude from Venezuela, whose national oil company has also been subject to US sanctions since January 28. The sanctions only apply to oil transactions made in US dollars and imports into the US. 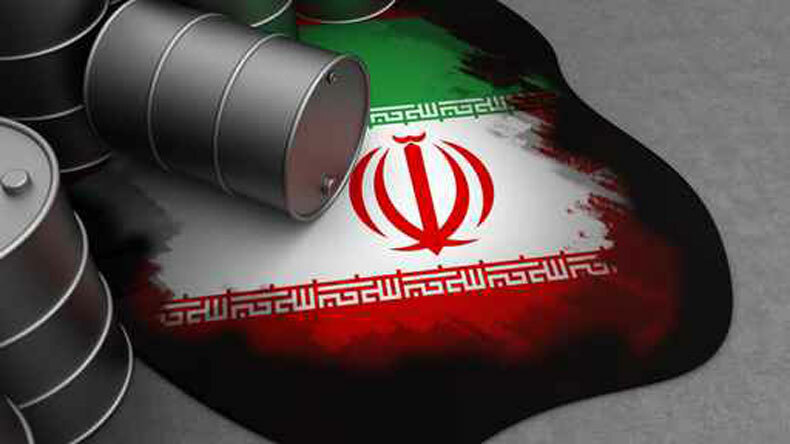 China and India were among eight countries granted waivers to import Iranian crude by the US Treasury. The waivers are being reviewed next month. India was the top importer of Venezuelan crude in March, reaching 300,000 bpd on seven VLCCs, equal to the same period last year. Overall Indian crude imports were at 4.42m bpd. February’s tally of 400,000 bpd was the most Venezuelan crude India had imported since January 2017. 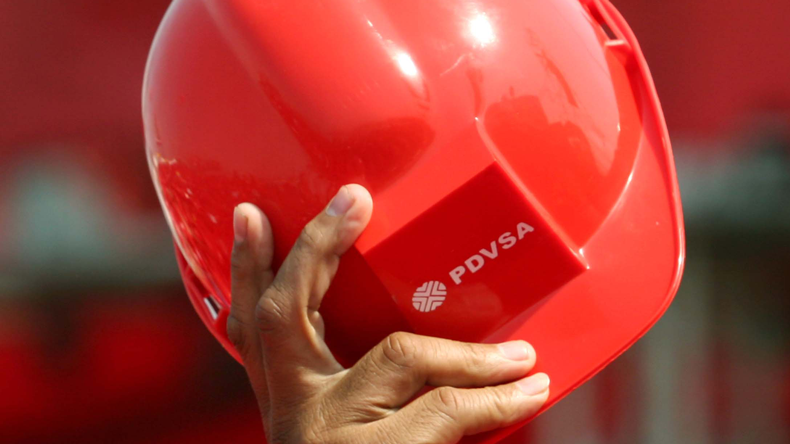 Most of the February cargoes would have been purchased prior to the January 28 imposition of US sanctions on Venezuela’s national oil company, PDVSA. Chinese imports of Venezuelan crude will rise this month. March imports to China totalled 270,000 bpd on five VLCCs. A further six VLCCs and two aframax tankers loaded with Venezuelan crude are being tracked on the water sailing for China, a voyage taking around four to five weeks. Seven VLCCs are also sailing for India, according to Lloyd’s List Intelligence data.